After surviving in FNAF 1, now it’s time for you to continue the horror adventure in free online Five Nights at Freddy’s 2! The second chapter is finally launched, and now you can enjoy the game with the “No download” version at here! 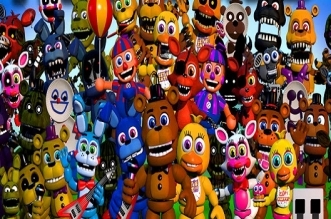 In Five Nights at Freddy’s 2, the aged animatronics are engaged in by a new cast of the characters. They are amiable to kid and upgraded with the facial identification technology, tied into criminal databases. They also promise to put on a secured and entertaining performance for children and the adults alike! The game puts you in the shoes of the new security guard who works at nights. Your main mission is to keep an eye on the cameras and be sure that there is nothing wrong happening after hours. The former watchman has complained about the problems that the characters are making an effort to step into the office. Now, he has been transferred to work the day shift. So, how about you? Well, it’s time for you to take out the life insurance and work better! 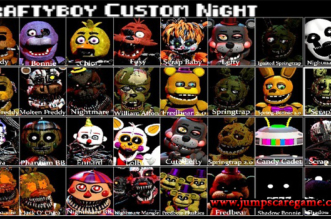 You are given the empty Freddy Fazbear head which can help you to deceive the robots, try to dodge these creepy creatures! 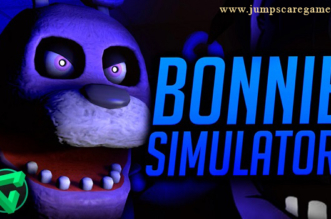 Full credit to the author of the original FNAF game! This is just a fan-made remake of the game, but we hope you enjoy it as much as we do! 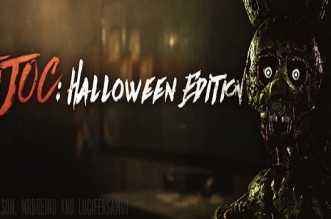 Remember to check out Five Nights at Freddy’s 1 and Five Nights at Freddy’s 3 as well! Good luck! Foxy in night 2 is impossible to beat!!! 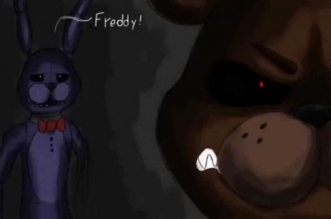 i love fnaf. 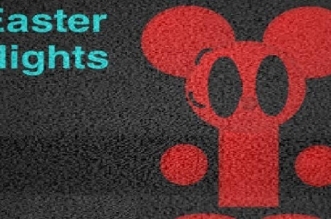 i cant wait to play sister location. some other 6th graders at my school dont like it and i dont know why? they say its too scary. its not really when you get used to jumpscares. even if your not used to it, its not that scary. 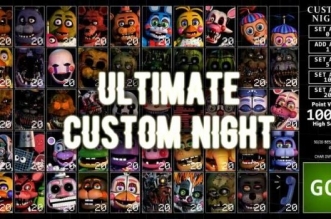 its really fun and i want there to be a lot more fnaf games through out the year. i wonder if they could make a holiday one. the first didn’t work for me anyone else have that problem? foxy plush: WHOS TALKING ABOUT ME! every time I beat the first night I cant get on the second night because there is no green flag why isn’t there one?